Chicago’s Union Station can sometimes be a madhouse. 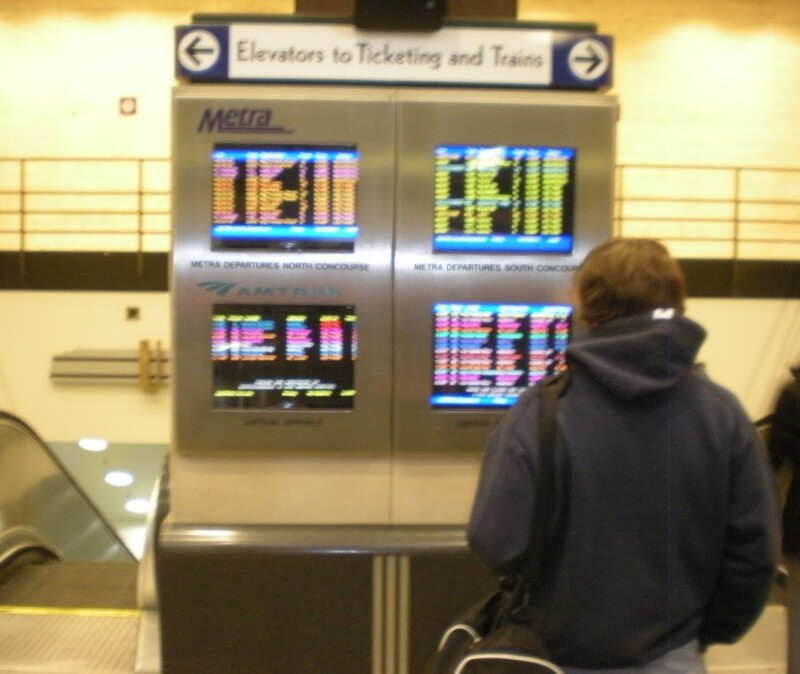 More than 120,000 passengers use the facility every day, including approximately 100,000 Metra commuter rail passengers. If your train is leaving at or near rush hour, the station can be complete chaos—especially on Friday afternoons. Lines often stretch out into the passageways, and overwhelmed passengers can easily be confused. 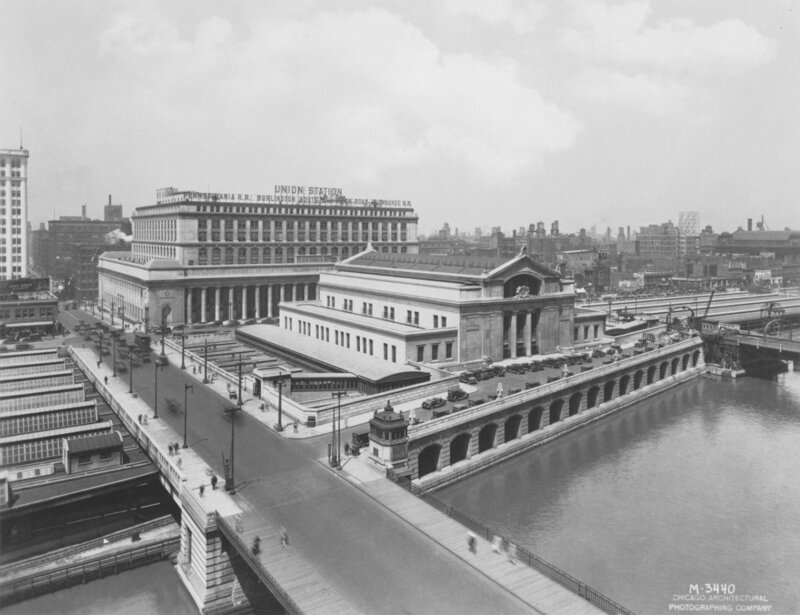 From 1925 to 1968, Union Station had a large, airy concourse with plenty of room. But when passenger rail ridership made a steady decline in the 1960s, the concourse was demolished and a large office building was built on top of the train boarding area. The long distance passenger rail boarding area was designed for declining ridership, but now that passenger rail travel has seen a dramatic resurgence, the boarding area can sometimes be a crowded, confusing and uncomfortable struggle to navigate. 1. Know Where You’re Going. There are three things you should know before you attempt to get on an Amtrak train at Union Station: A. Your train number, B. The name of the train you’re taking, and C. Your train’s ultimate destination. This will make it much easier to find out where your train is going to board, whether your train is delayed or on time, and what track number you’ll be boarding on. 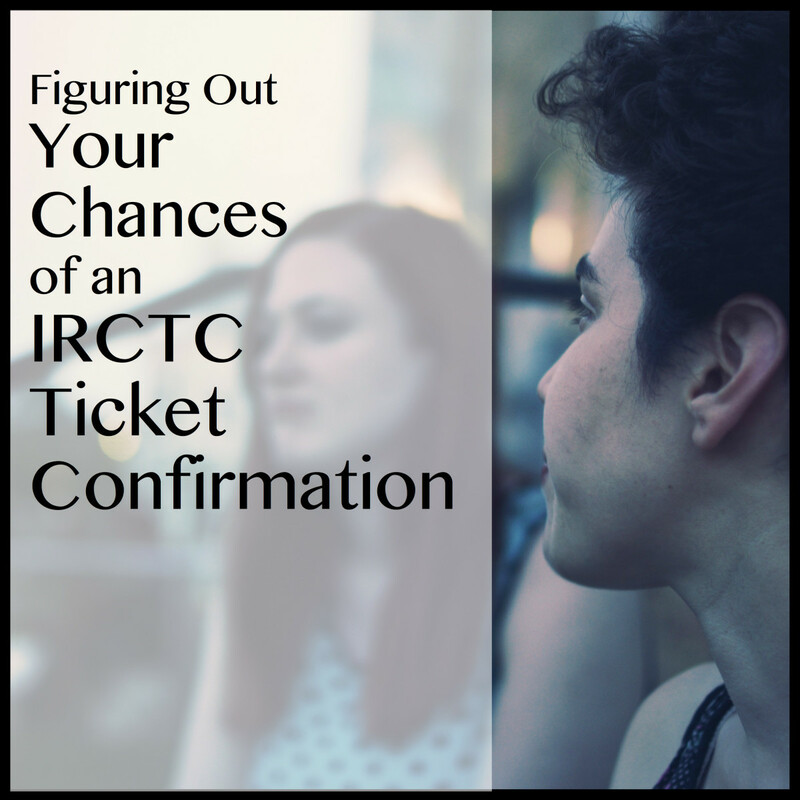 Your train number will be written on your ticket, along with your destination and scheduled departure time. But it’s also very helpful to know the name of your train and its ultimate destination. Amtrak trains have names in addition to numbers. This is a vestige of the golden age of rail travel, when several private passenger rail companies sometimes had trains to and from the same cities, and the companies would try to market their trains with catchy names. 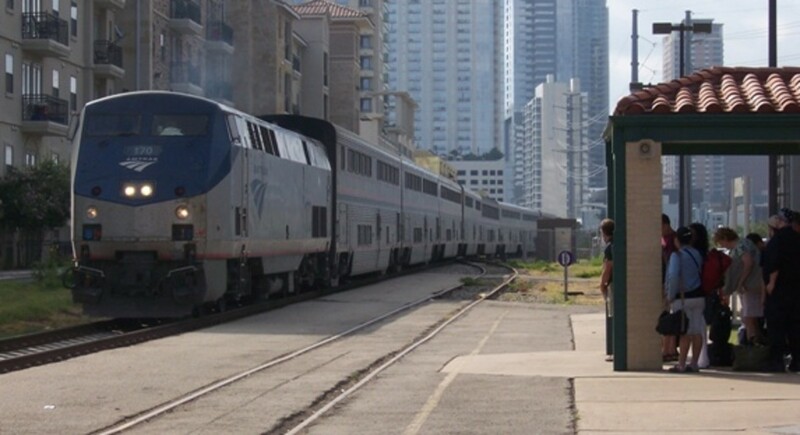 For example, Amtrak calls their train from Chicago to Washington DC “The Capitol Limited.” “The City of New Orleans” travels from Chicago to New Orleans, “The Texas Eagle” leaves Chicago for San Antonio, “The Hiawatha Service” leaves Chicago for Milwaukee, and “The Pere Marquette” goes from Chicago to Grand Rapids. 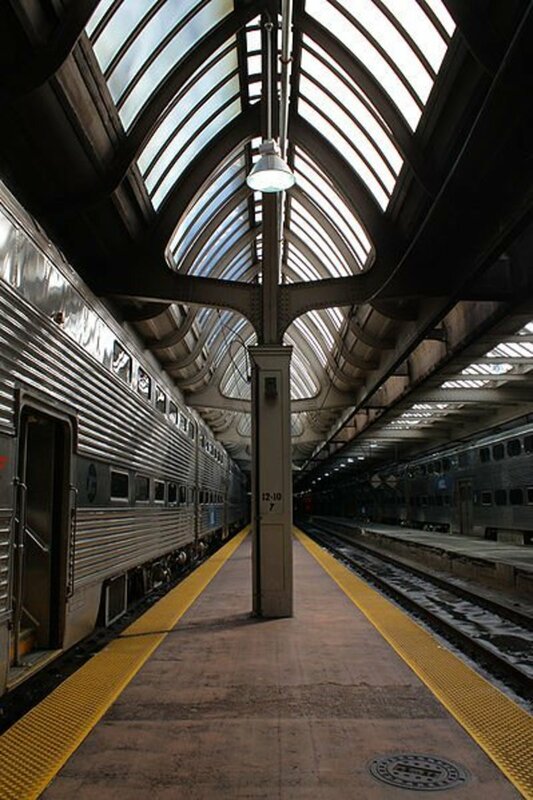 There are about a dozen different named trains that arrive and depart from Chicago—knowing the name and ultimate destination of your train makes it much easier. 2. Find Your Departure Gate. 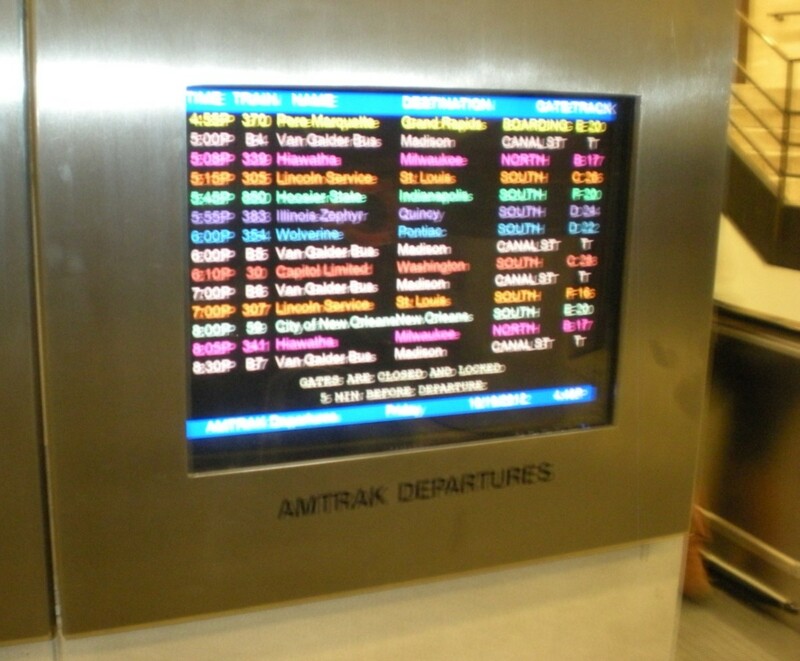 Approximately 30-45 minutes before your train is scheduled to depart, video information screens around the station marked “Amtrak Departures” will show your departing gate and track number. There are also live announcements made in the waiting area, but the video departure screens are easier to understand if you know your train number, name, and ultimate destination. There are several video information screens around the station. If you are entering the station on Canal Street, there is a video information screen marked “Departures” as you enter from the street. Take the escalator or staircase down to reach the waiting and boarding areas. 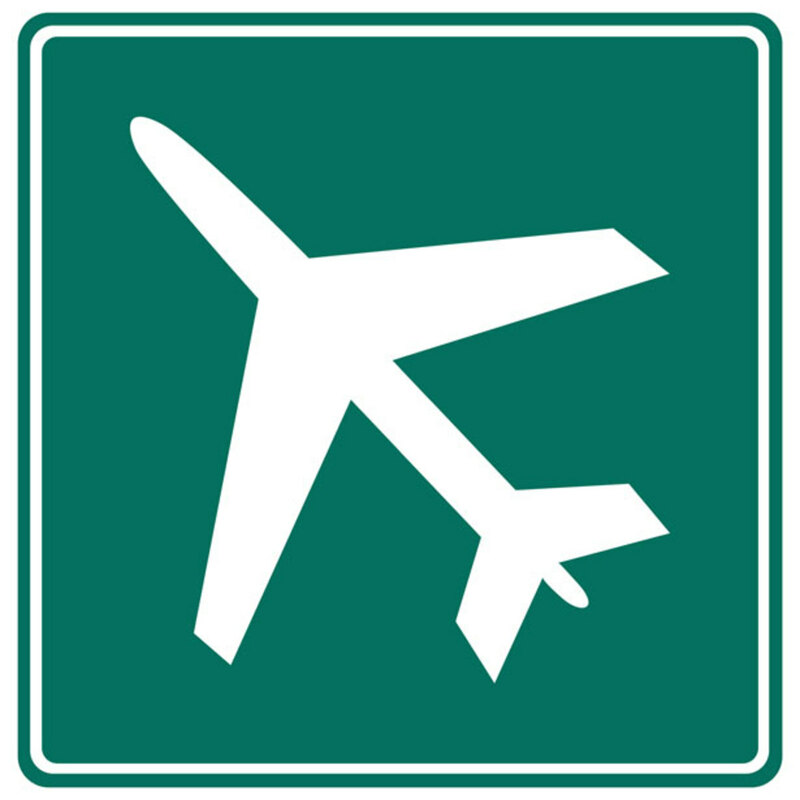 There are video information screens showing departures just to the right of the entry to the boarding and waiting area; immediately inside the entrance to the boarding and waiting area; and inside the waiting area in front of every gate. This means that at 5:15 p.m., train number 305, named “Lincoln Service,” with the ultimate destination of St. Louis, is leaving from the Southbound Gate C, on Track #26. Trains to Milwaukee and the Northwest leave from the Northbound gates (A and B). Almost all other trains leave from the Southbound gates (C, D, E, and F). The reference to St. Louis only means that St. Louis is the train’s ultimate destination; if you’re getting off the train before it gets to St. Louis—for instance in Springfield, Illinois—don’t be worried or confused. The train will still stop in Springfield, and you’ll have ample warning and plenty of time to get off the train! 3. Go to Your Gate. Very often, passengers will start lining up for the train at the gate well before it starts to board. 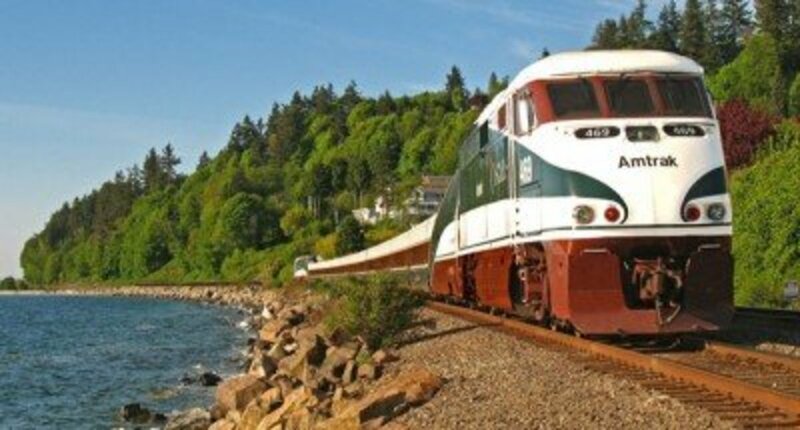 If you are a senior citizen, active military, traveling with small children, or have tickets for Business Class or Bedroom accommodations, the boarding agents will allow you to board the train before the rest of the coach passengers. Just go to the front of the line at the gate and tell them why you’re eligible for early boarding. 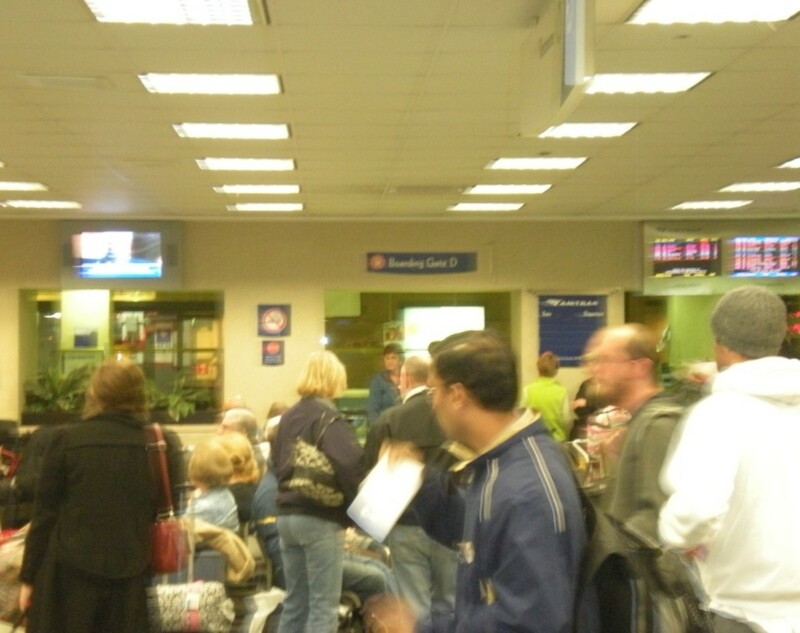 If you are a coach passenger that doesn’t fall into any of the categories that allow for early boarding, you should follow the line of passengers back from the gate to determine where you should get in line to board the train. This is very important, because sometimes boarding lines for different gates twist and turn and merge into each other. Ask the passengers in line if they’re lining up to get on your train if there’s any confusion—most train passengers are very friendly and helpful. 4. Have Your Ticket and Identification Ready to Show the Gate Agent. Agents at the boarding gates check tickets (and sometimes ID) to see if passengers are boarding the correct train and are authorized to board. If you have a lot of carry-on luggage, having to produce your ticket when it’s buried in your luggage can hold up the boarding process and make it more stressful and difficult. If your ticket requires a signature (an “X” at the top left hand corner of the ticket) you should have it signed before reaching the gate. 5. Be Ready to Announce Your Destination to Conductors on the Platform. 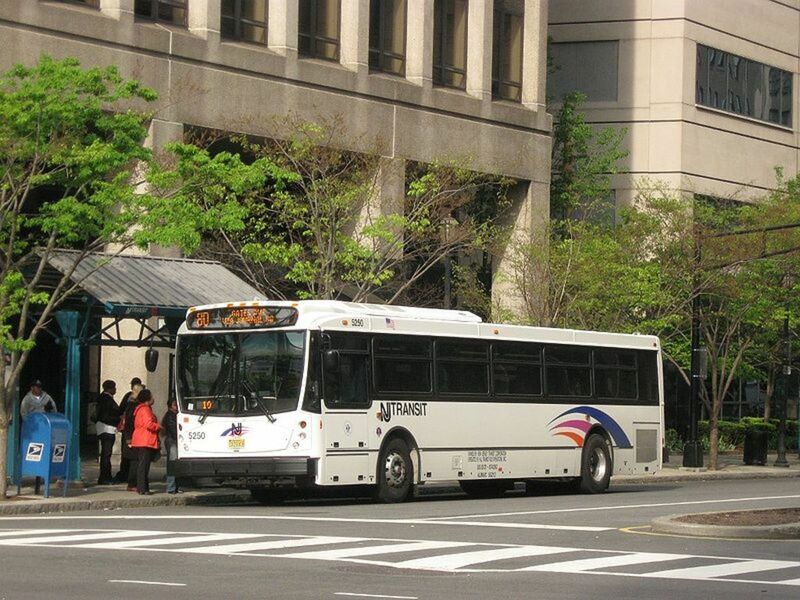 Conductors often load cars with passengers getting off at the same destination to make boarding and disembarking much easier along the route. 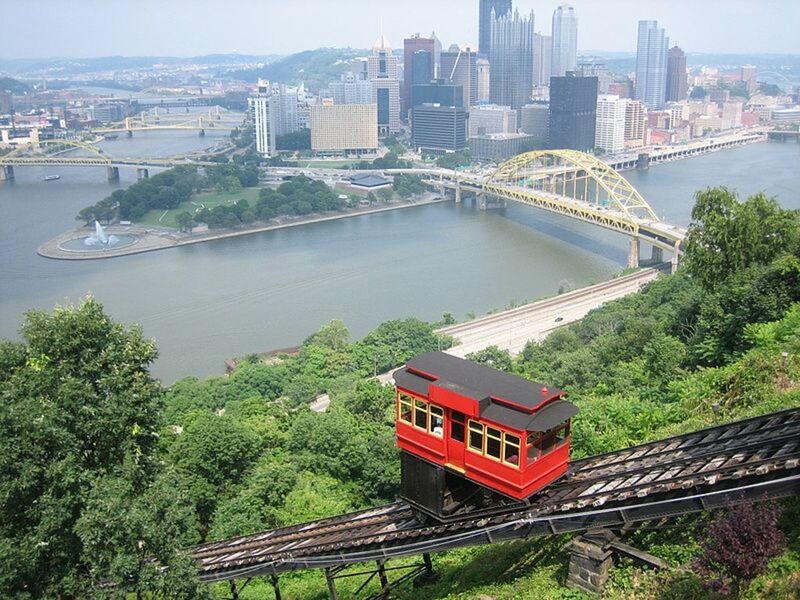 Many times, the conductors will ask you your destination as they direct passengers to individual cars. Be ready to tell them exactly where you plan to get off the train so they can direct you to the proper car. For passengers that don’t take the train very often, the process of boarding the train at a high-volume station like Chicago can often be confusing, because it’s not quite like boarding a plane. Don’t be afraid to ask uniformed Amtrak personnel, security guards, police, or fellow passengers for guidance—they are almost always exceptionally friendly and helpful. 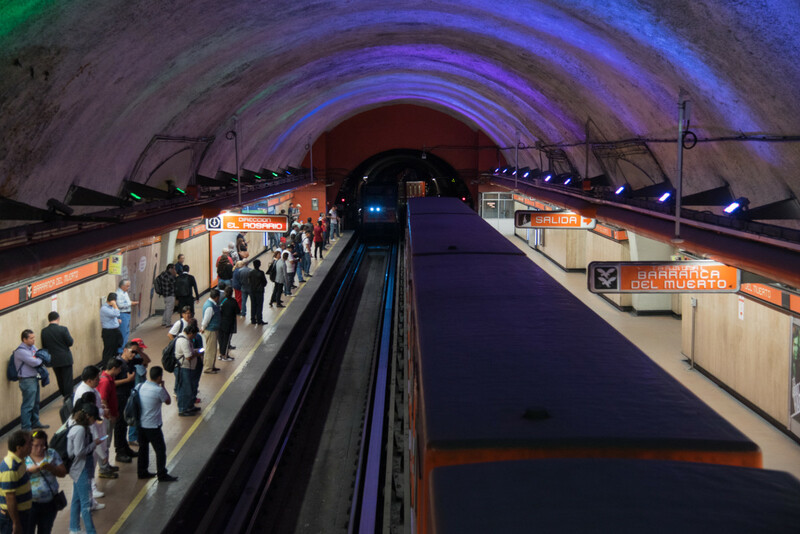 Once you’ve navigated the boarding process once or twice-- paying attention to the tips above-- you’ll find that taking the train can be an enjoyable experience. Who is qualifies for priority boarding on Amtrak? 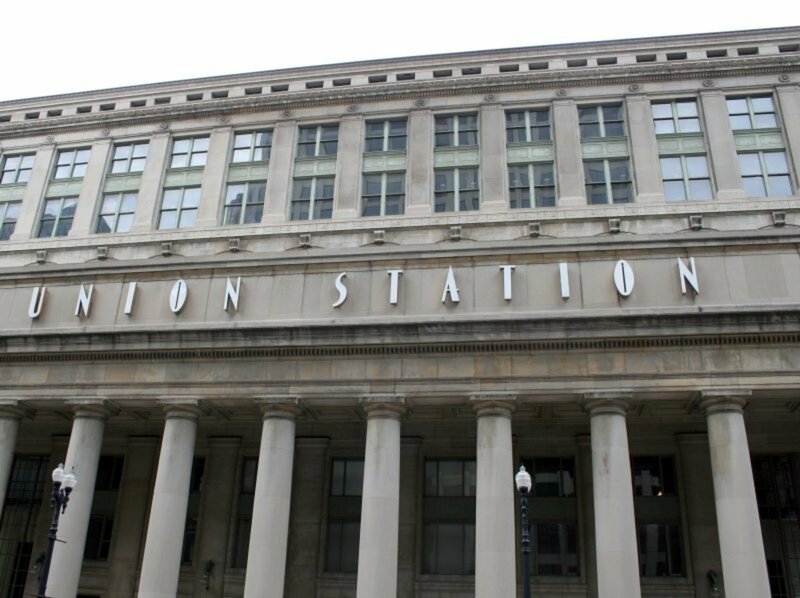 Are there lockers to store luggage at the Chicago Union Station Amtrak? How do I check larger bags on Amtrack in Chicago Union Station? Only long-distance Amtrak trains have baggage check-in. Check bags at the ticket counter immediately outside gates A and B. Shorter distance routes (such as Lincoln Service, Hiawatha, Blue Water, Illini, etc.) are carry-on only. Are there wheelchairs at Chicago's Union Station? Yes, I think so. The baggage handlers will also drive passengers with mobility difficulties to their trains. If I travel by coach overnight, is it better to check my luggage? It depends if you need something from your luggage. It might be easier to check your bags and have a small bag with the things you need on board. Do you have to go through metal detectors before boarding an Amtrak train? No, but sometimes, there are random baggage checks. Great write-up. I've taken the train from Chicago Union Station a couple times and wanted to refresh myself on the process. You've captured it perfectly. Thanks! Great Hub, very informative, and brings back memories. I still remember the diesel exhaust smells in the trainshed. Very informative. I try to vist Chicago from time to time and was thinking about taking the train. Thanks. Voted up. Good to know if I ever make my way to Chicago!